This paper inventories and illustrates the great range of cultural factors that constrain aesthetic and technical styles. It also offers some comments on the nature of style itself. 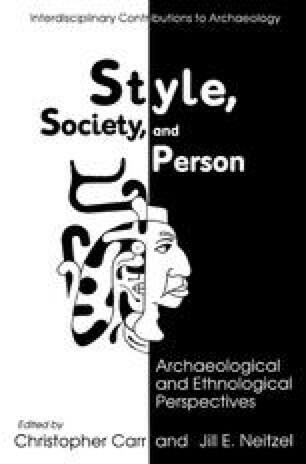 The paper is organized broadly into three parts: (1) a definition of style and a discussion of its hierarchical nature; (2) a listing of the multiple social and technological variables that condition stylistic output; and (3) an analysis of the ideational factors that articulate style with self and society on the mythic and structural levels. It’s fun to do things you’re not made to do, like going to the moon or living under the ocean. I was playing when I invented the aqualung. I’m still playing. I think play is the most serious thing in the world.